Reading handwritten invoices and putting this information into your QuickBooks account can be time consuming. mHelpDesk has a 2-way sync and with an export where you can move your completed invoices, update your item list, and send over new customers to your QuickBooks account. Double data entry is over! Be sure to read Sync QuickBooks Desktop with mHelpDesk and also download the mHelpDesk To QuickBooks Tool before starting! Note: If there is an invoice with the status of 'Invoices with no Items cannot be sent', just as it says, that invoice does not have any items and cannot be sent to your QuickBooks account and therefore cannot be selected. 5. 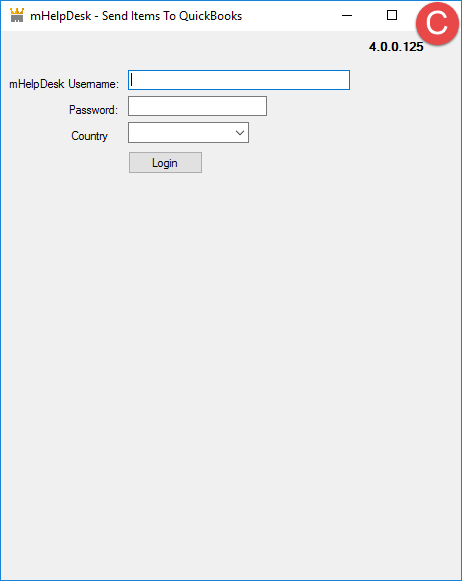 Open up your mHelpDesk To QuickBooks tool, enter your mHelpDesk username and password, then your country. 6. 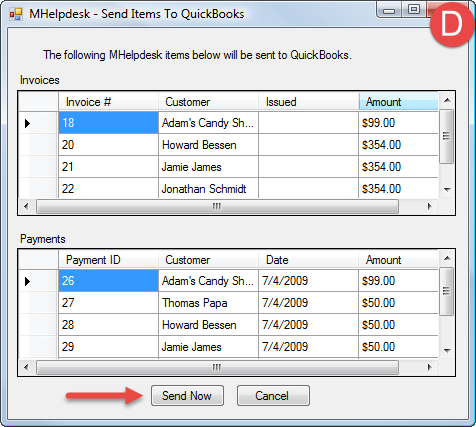 The "Send Items To QuickBooks" window will open with the invoices you've selected in your mHelpDesk account. 8. 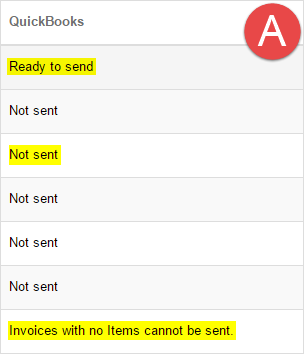 When the export is complete you should receive the message below! That's all there is to it! 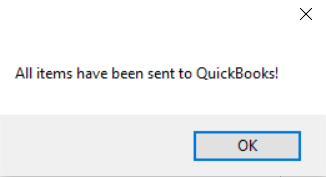 Your data has been sent to your QuickBooks account and now your information within your QuickBooks account will be up to date.